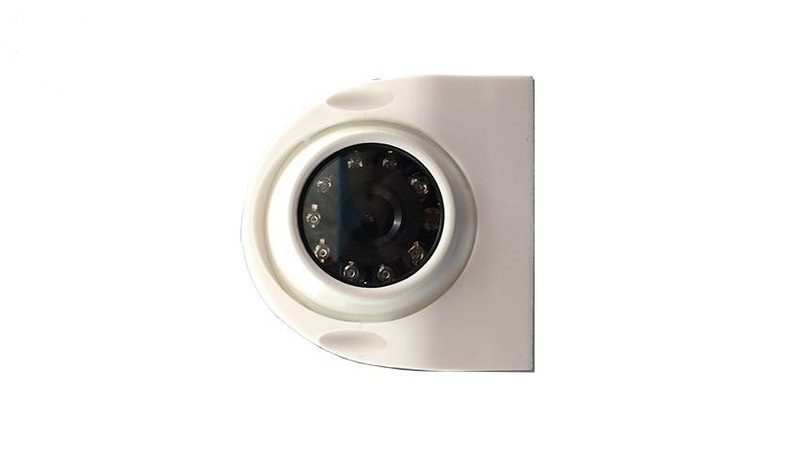 Features a standard definition CMOS lens with a rubber coated shell. 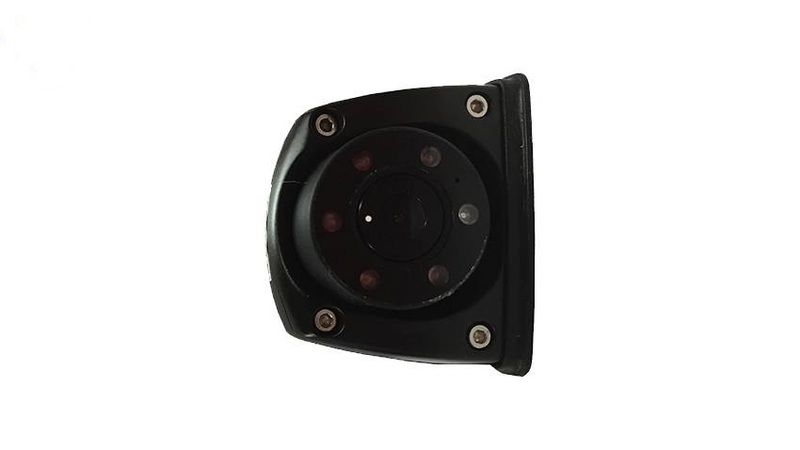 This is a very small camera that is meant to be mounted vertically on the side for your vehicle and show you what is happening on the driver and passenger side of your vehicle. Are our Hi-definition side camera with a metal case that is available in white or black. 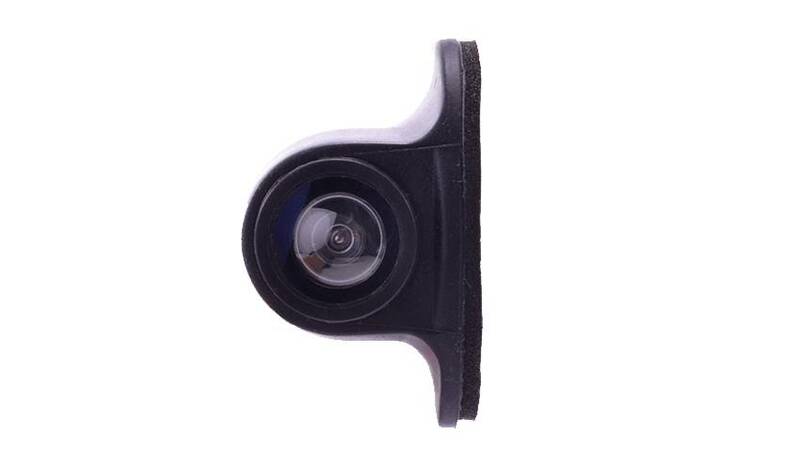 This side camera has an adjustable lens that can that can be moved even after you mount it on the side of your vehicle. 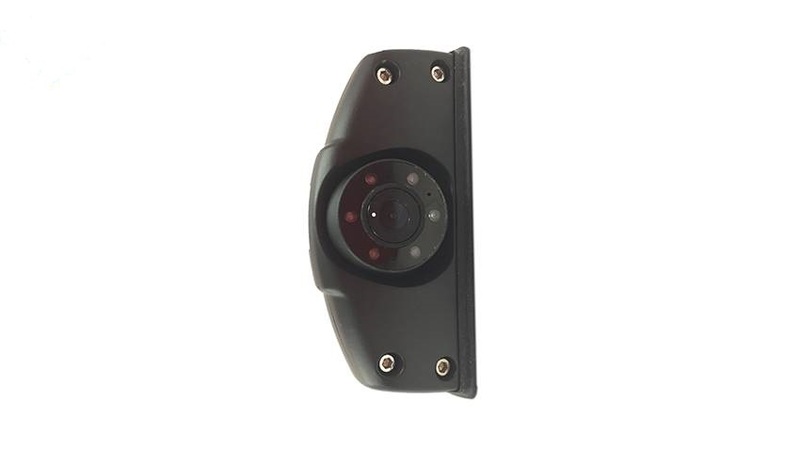 This is our most popular side camera for our multi-camera RV Systems. 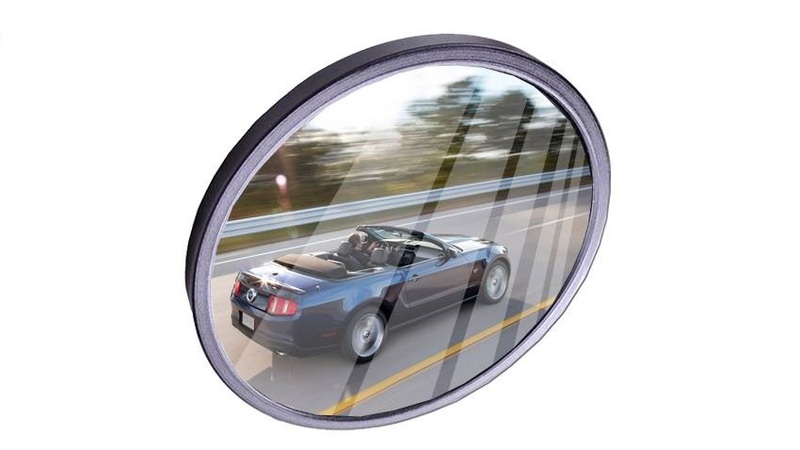 Are the Rolls Royce of side cameras, they are built extra tough in an extremely thin design with our premium hi-definition lens that also includes our top of the line military grade night vision. The premium ultra compact hi-res CCD side camera is our smallest side camera with hi-resolution CCD lens. this camera is installed on the rear of the RV pointing forward, it is mainly used for surveillance .